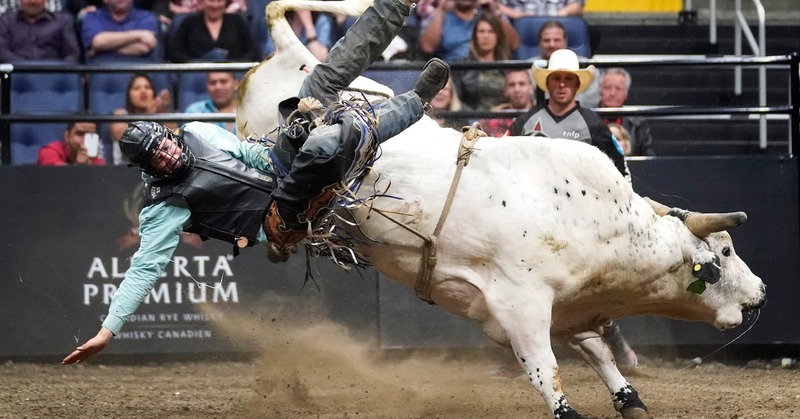 The S&P 500 Index may be coming off its best week since March 9, but long-time bull Art Hogan doesn’t believe the market’s wild swings are safely in the past. B. Riley FBR’s chief market strategist predicts stocks will retest to their October 29 correction lows, he recently told CNBC. He expected U.S.-China trade tensions, which whipsawed stocks on Friday, will be the overwhelming factor in the next leg down. President Donald Trump is expected to meet Chinese President Xi Jingping at the G20 Summit in Argentina next month, amid conflicting statements from the administration on whether progress had been made between the world’s two largest economies. “The most difficult headwind for this market to get over is China,” Hogan said, making clear that his case is contingent on how long the trade war lasts — and whether it intensifies. “The most important thing is to get some clear and concise constructive news on China,” Hogan added. Hogan had expected that a deal would be reached around the midterms. But with the key elections set for this Tuesday, Nov. 6, he acknowledges the probability is extremely low.